It looks like Linux lovers have another roadbump to watch out for beyond Microsoft’s slow tightening of the UEFI Secure Boot screws. Whew. Talk about a response guaranteed to send Linux enthusiasts scrambling for torches and pitchforks. But the comment (and its parent question) have since been removed—and seemingly for good reason. 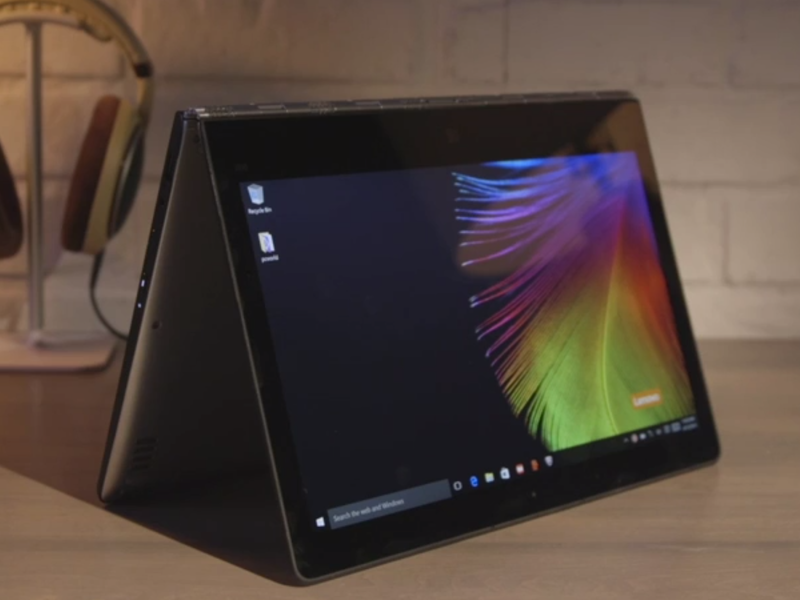 The compatibility issues aren’t nefarious, Lenovo says. Instead, the Linux installation woes are tied to the storage configuration in those laptops. So the underlying issue is a questionable BIOS implementation by Lenovo, rather than malicious Microsoft machinations, as this Reddit poster succinctly sums up. Comment from discussion Warning: Microsoft Signature PC program now requires that you can’t run Linux. Lenovo’s recent Ultrabooks among affected systems..
Don’t get me wrong: Between the closing grip of UEFI Secure Boot and Intel’s Boot Guard, it is getting more difficult for Linux and open-source enthusiasts to install the software of their choice on modern notebooks. But Lenovo’s ThinkPads have always been at the forefront of Linux compatibility, and you can indeed install Linux on a PC with Secure Boot enabled. None of that changes the fact that you can’t install Linux on these notebooks, alas, but this new issue with Lenovo’s laptops isn’t a conspiracy. The impact on you at home: But it is a reminder to do your homework before buying a prebuilt PC or laptop if you plan to run Linux on it. The easiest option may even be to buy a notebook with Linux already installed, which isn’t as rare an occurrence as it used to be. 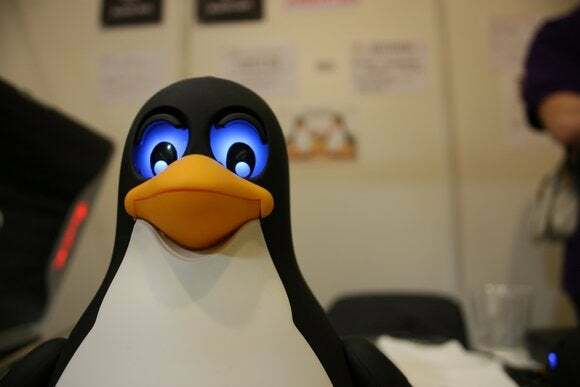 Check out PCWorld’s guide to finding out if your PC is compatible with Linux for more info.